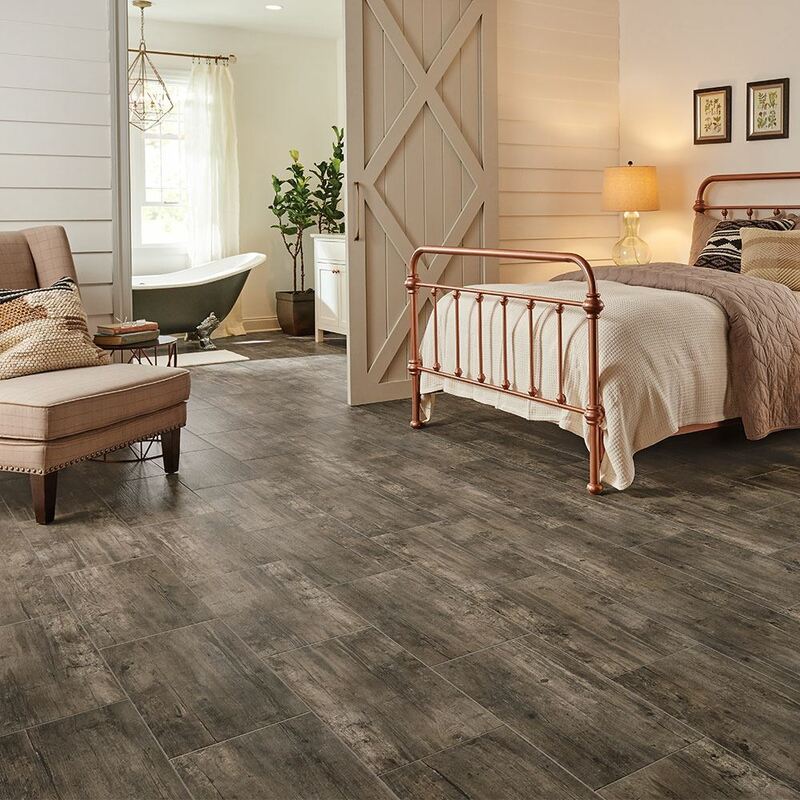 Canal Pier vinyl tile has both the realistic look and texture of genuine hardwood for only a fraction of the price. 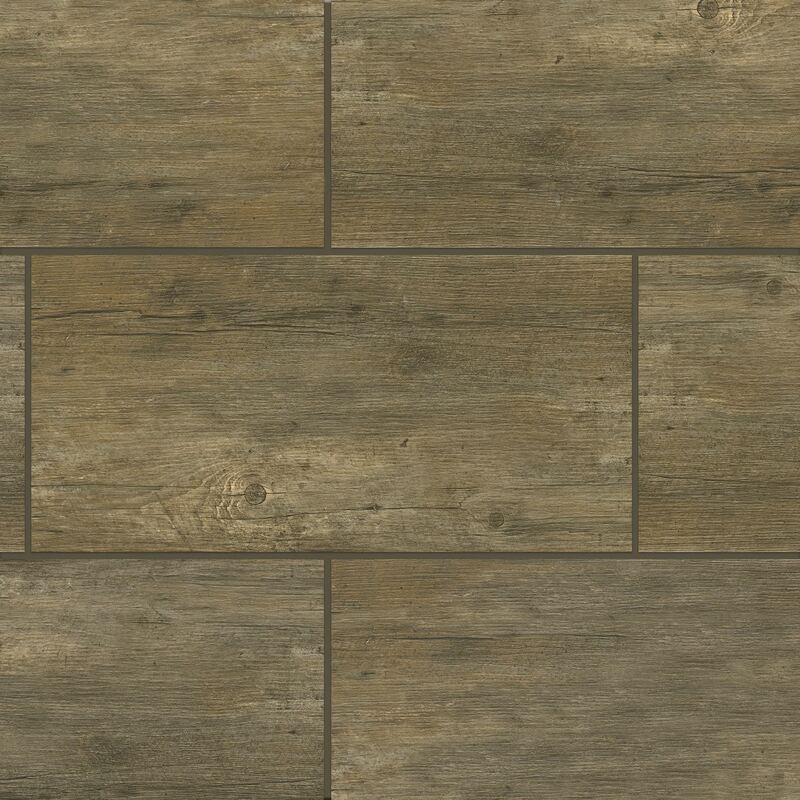 Constructed from engineered stone, this tough vinyl performs well in areas of the home with high foot traffic. 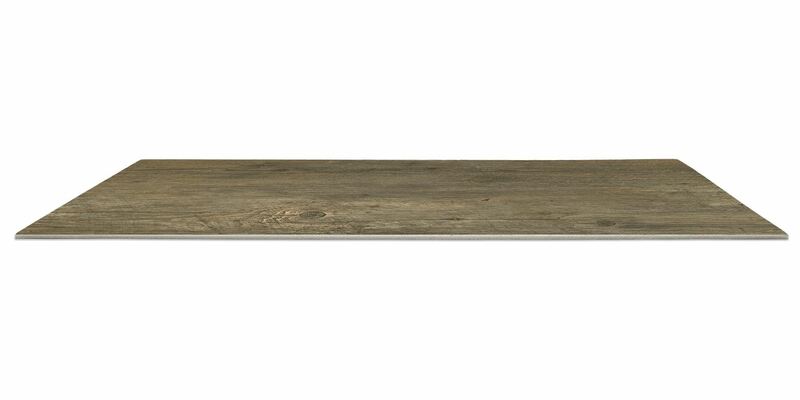 Enjoy a natural wood look in kitchens, bathrooms, laundry rooms, and entryways with Canal Pier’s water resistance. 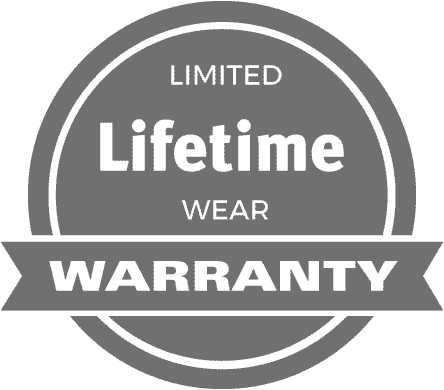 Also helpful is built-in scratch, scuff, and stain resistance so your lifestyle won’t limit your decision on flooring. And your guests will have a hard time believing this is different from real hardwood – the grain and texture options feel just like the real thing. Canal Pier gives you the ease of tile with the beauty of hardwood for less.